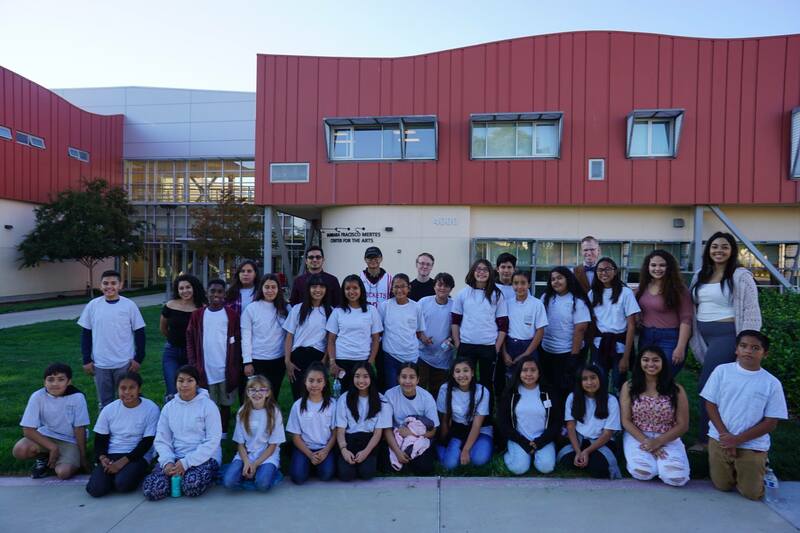 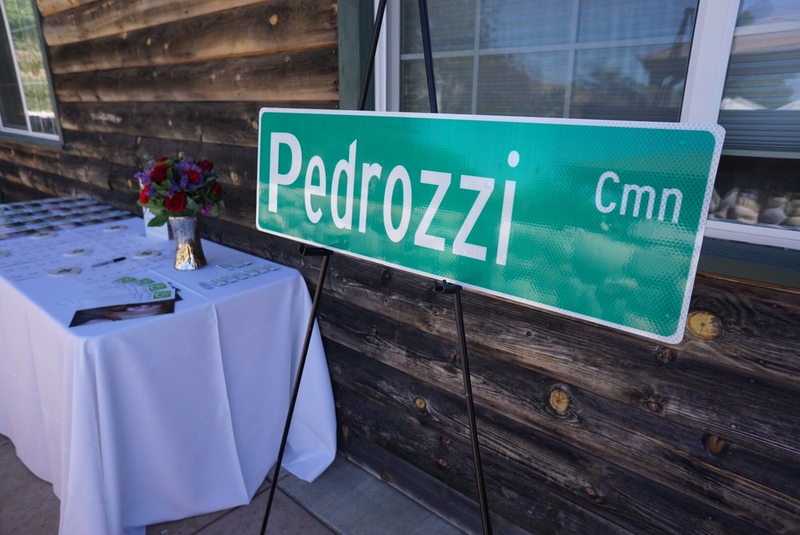 Sixteen Pedrozzi Young Scholars did more than eat Oreos during a recent visit to Las Positas College (LPC). 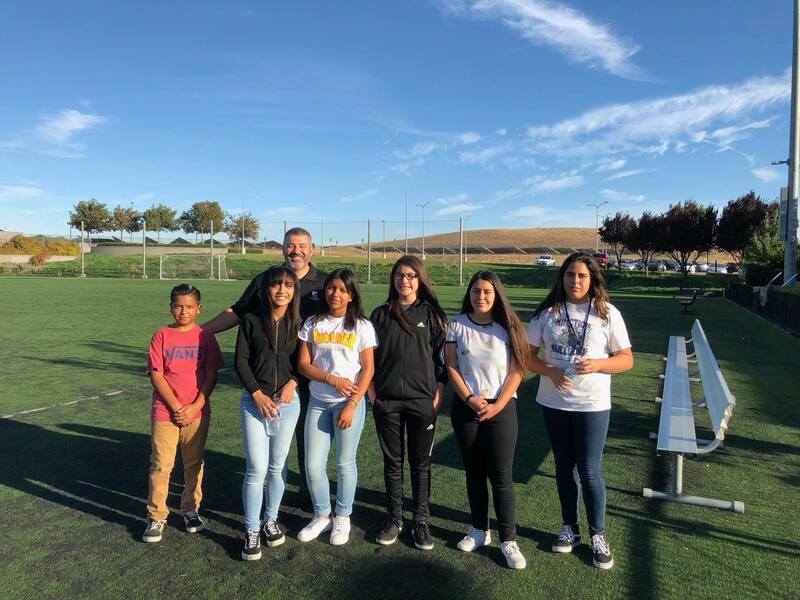 The 6th and 7th grade students received hands on public speaking tips from members of Talk Hawks – LPC’s award winning Forensic Team. 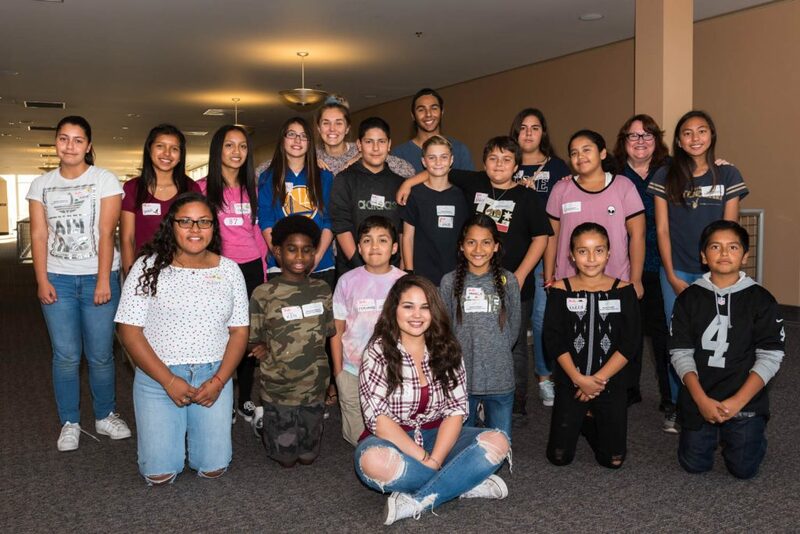 Talk Hawks Isaiah, Milla and Angela along with team coach Janet Brehe Johnson lead the enthusiastic young students through a number of public speaking exercises, including learning all about Oreos. 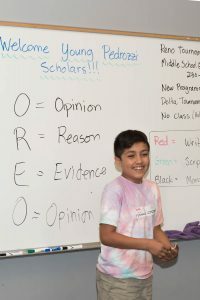 Well, the young scholars ate Oreos after using OREO: opinion, reason, evidence, and opinion, to state their preferences between items such as cake or ice cream, hamburgers or tacos, and Oreos or graham crackers. 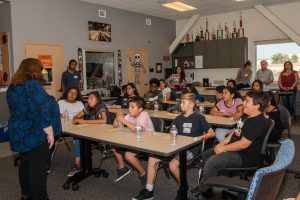 The group lesson, individual coaching, and two practice sessions gave the students public speaking skills that many planned to use the next day during class presentations. 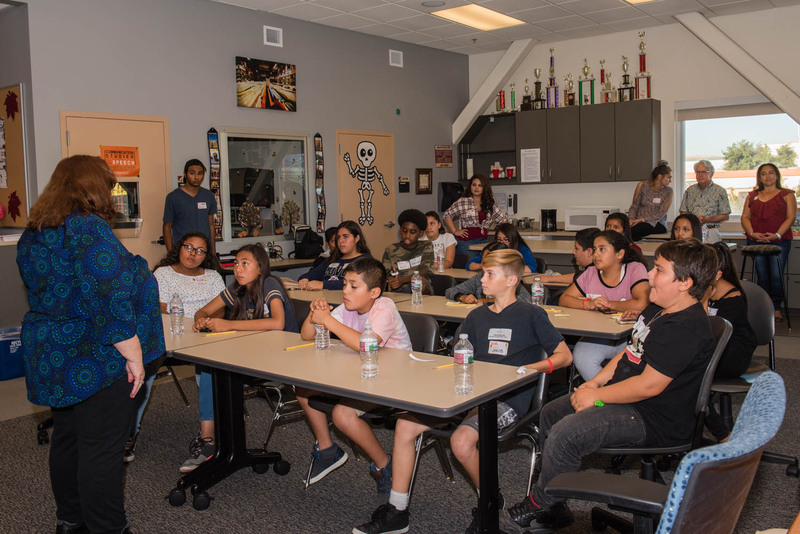 The afternoon visit to LPC via a Wheels bus was one of the many enrichment programs planned for the Pedrozzi Young Scholars Program, a pilot program launched by the Pedrozzi Foundation in 2016. 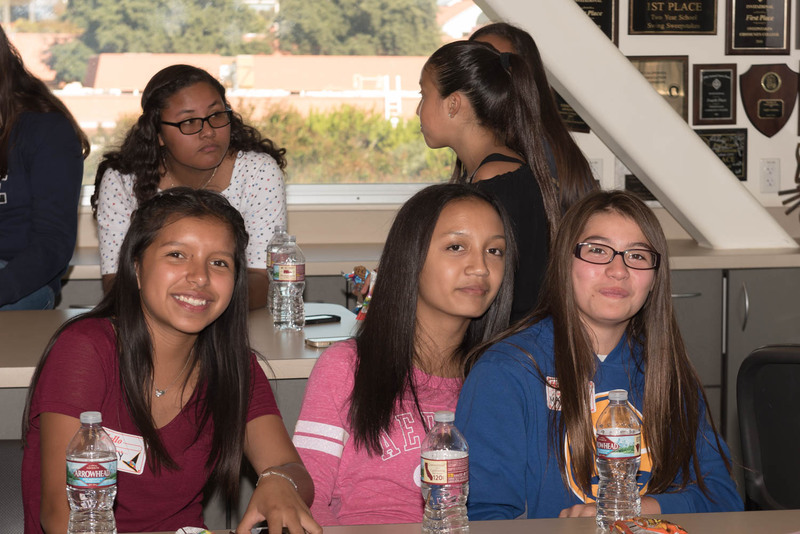 The Foundation believes that all students deserve the opportunity to pursue their educational goals. 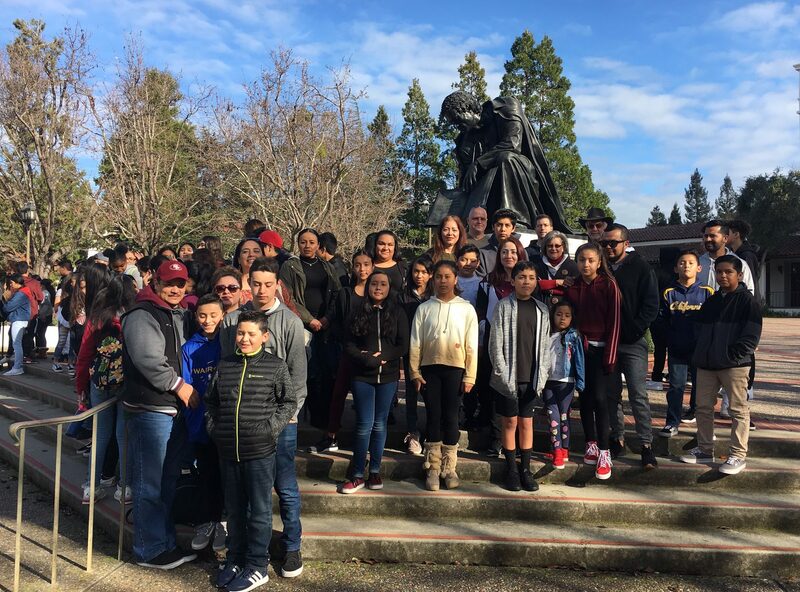 The new program encourages and supports Marylin Avenue Elementary School honor students while in middle and high school. 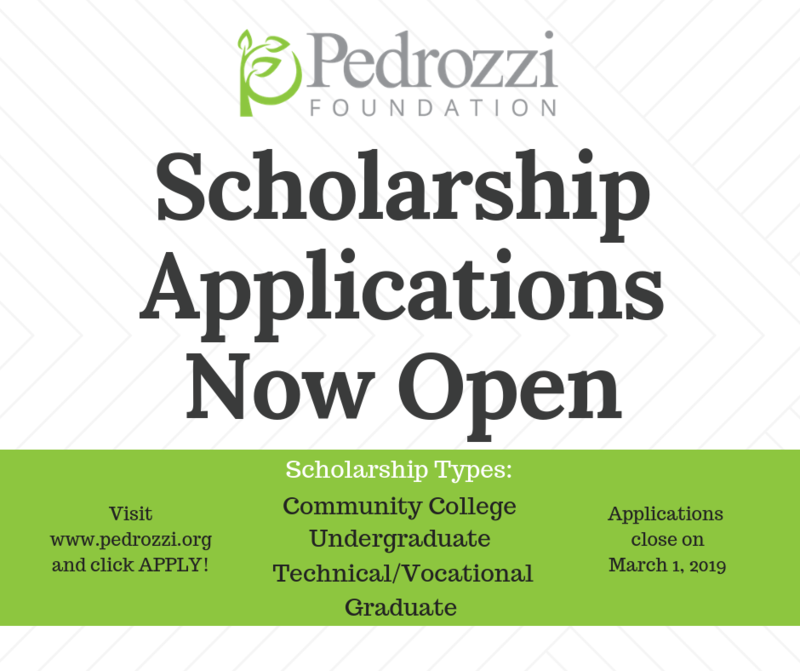 The goal is that program participants are prepared to take advantage of the wide-variety of educational opportunities upon high school graduation, including going directly into a 4-year college or university.